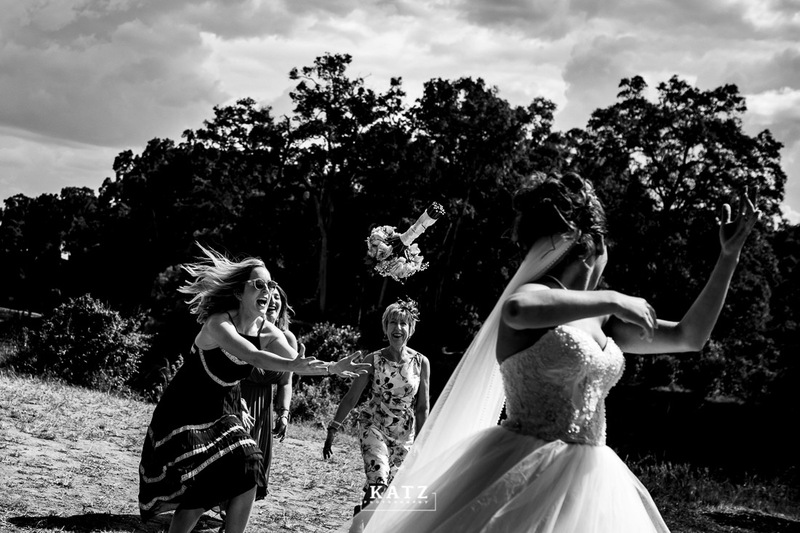 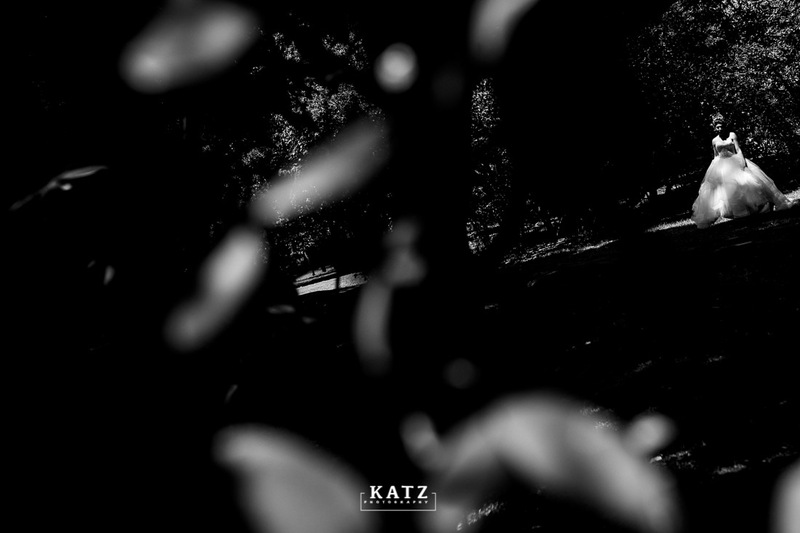 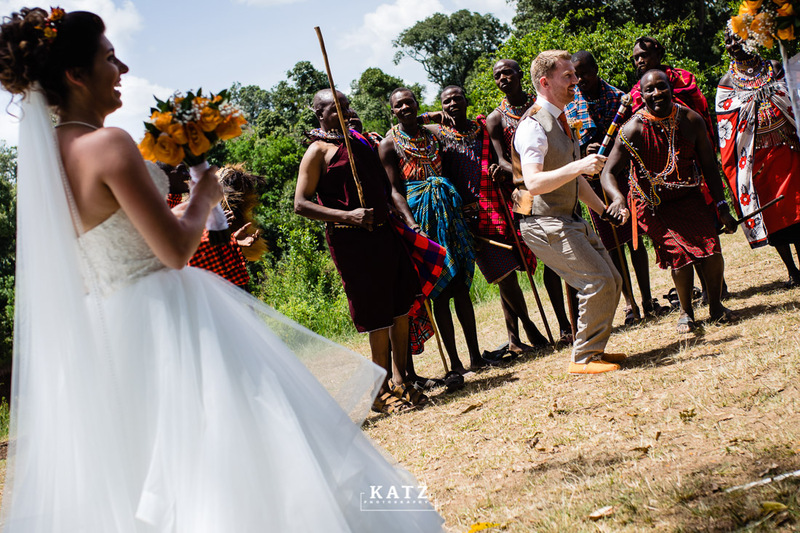 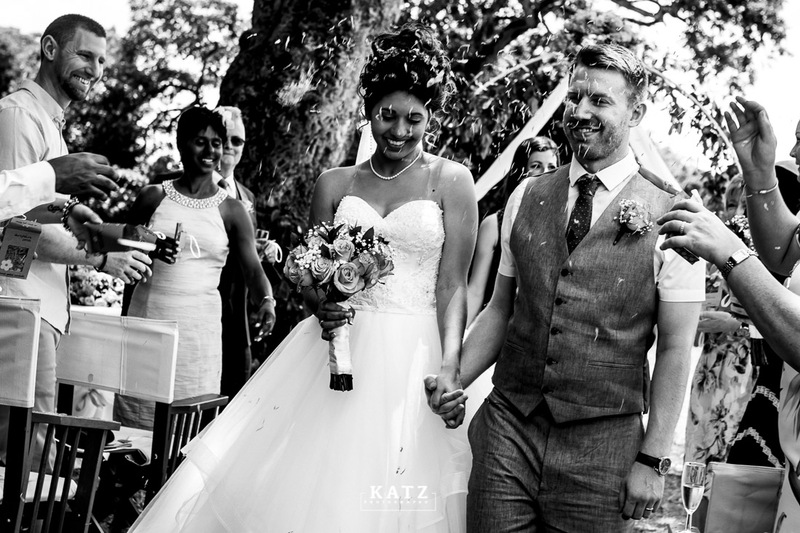 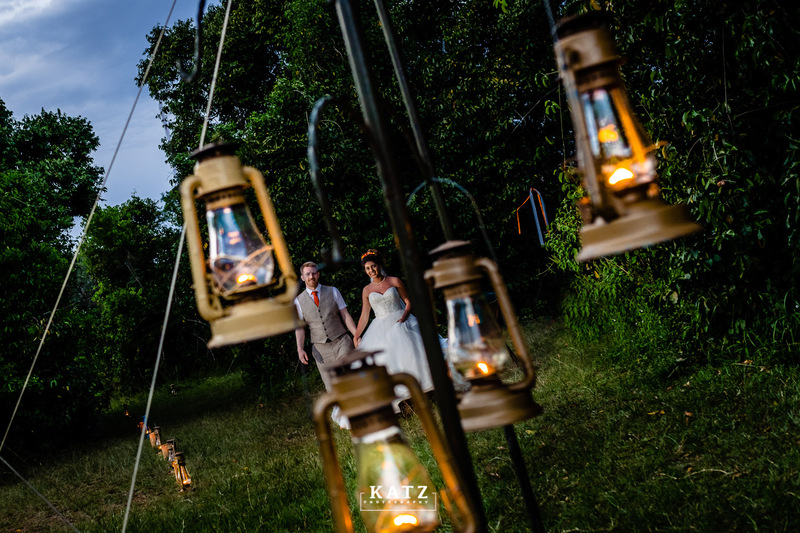 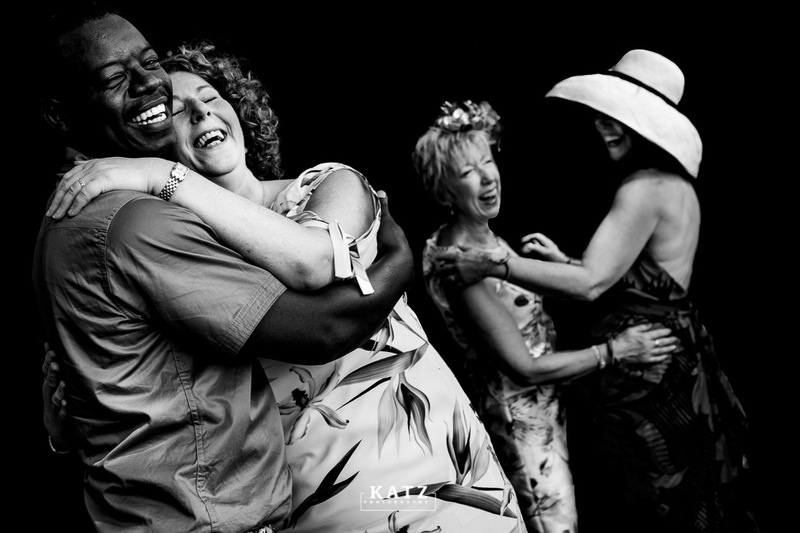 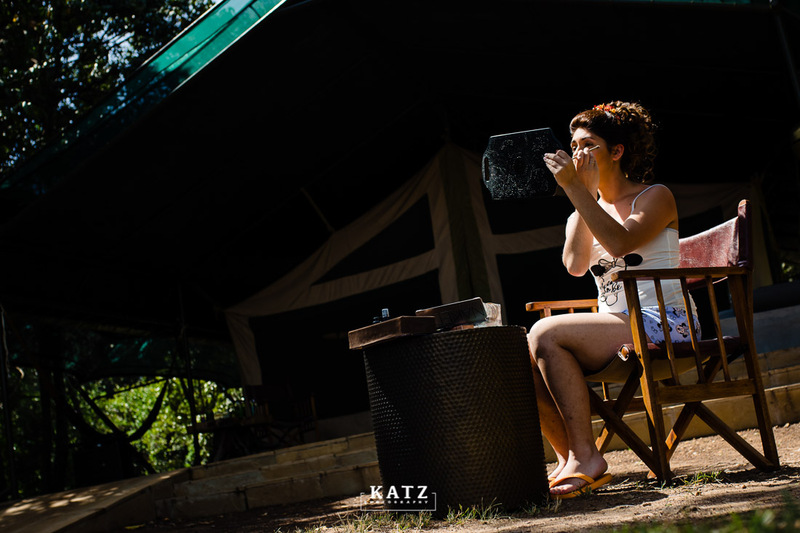 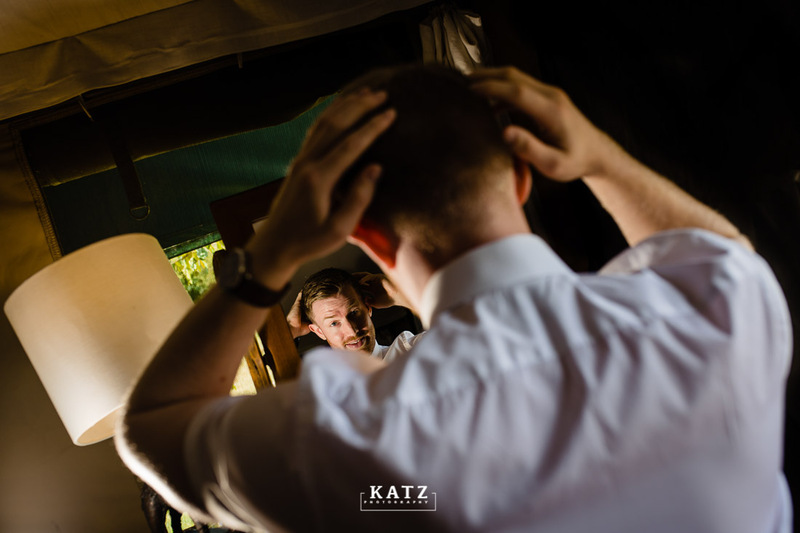 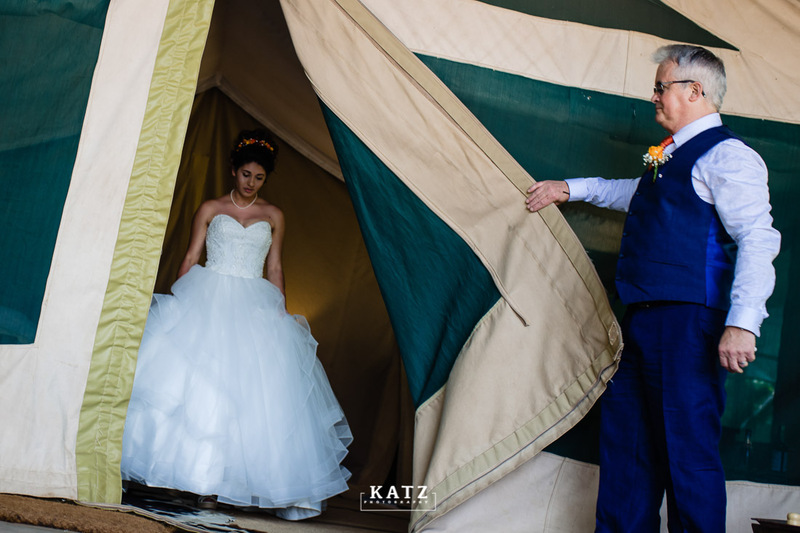 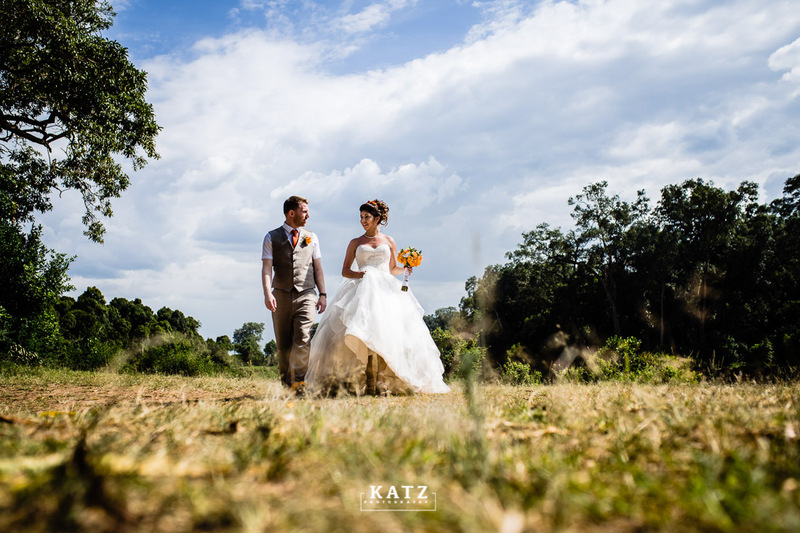 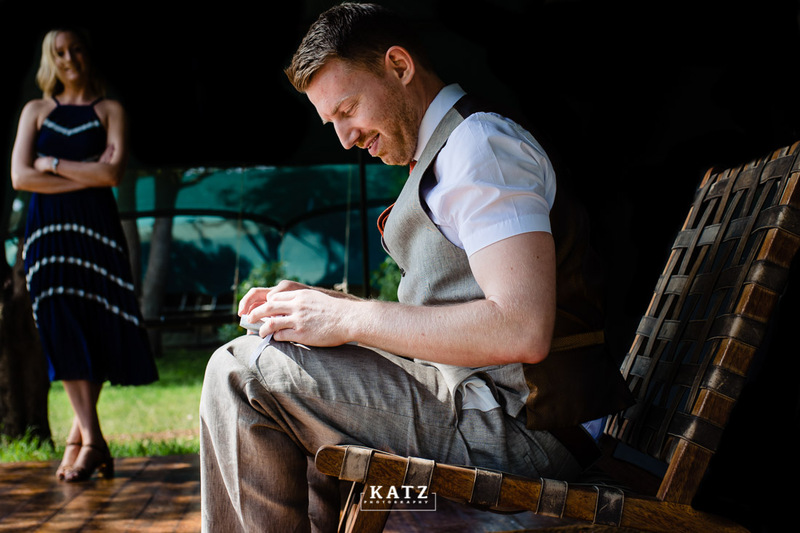 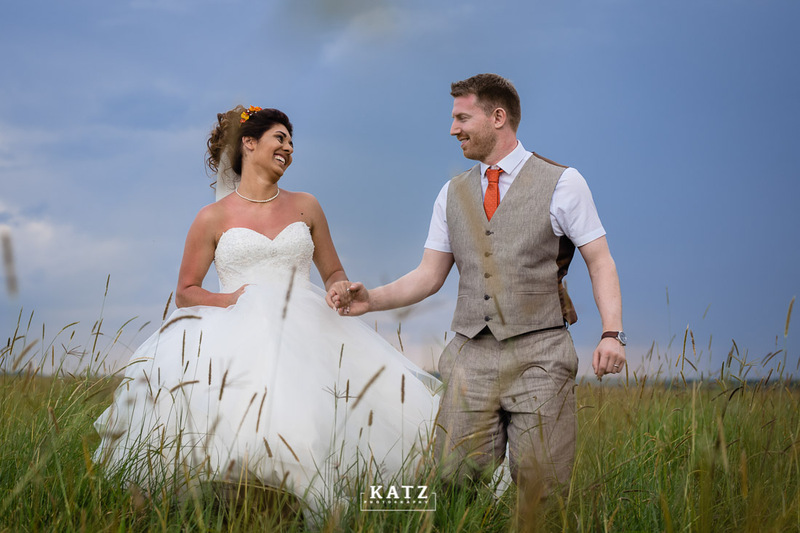 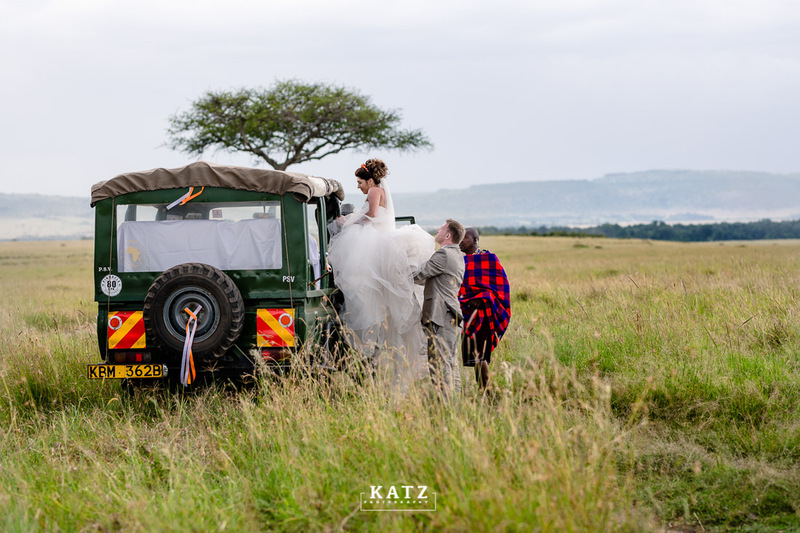 Beth and Adam’s wedding at the Little Governors’ Camp was not our usual Masai Mara elopements. 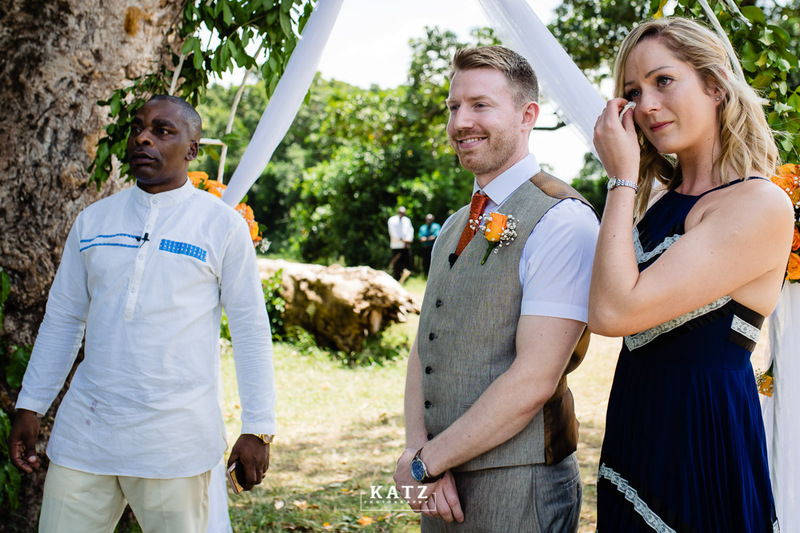 For this one, the immediate family members were present. 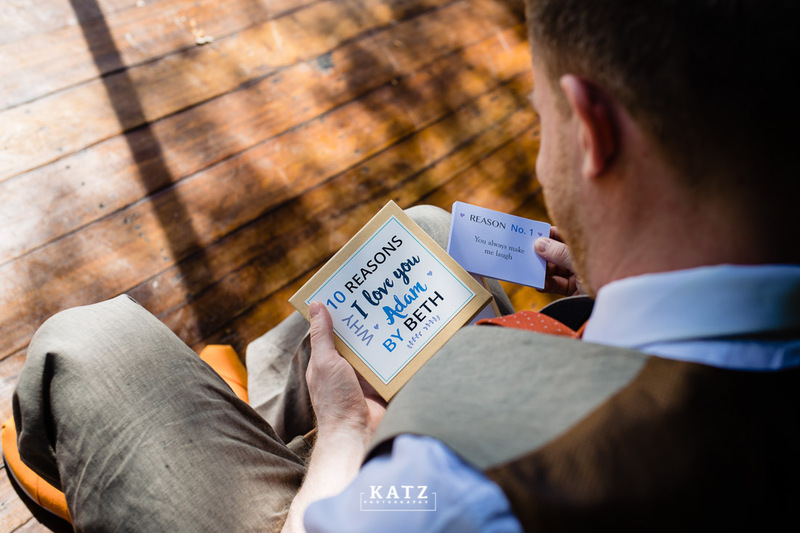 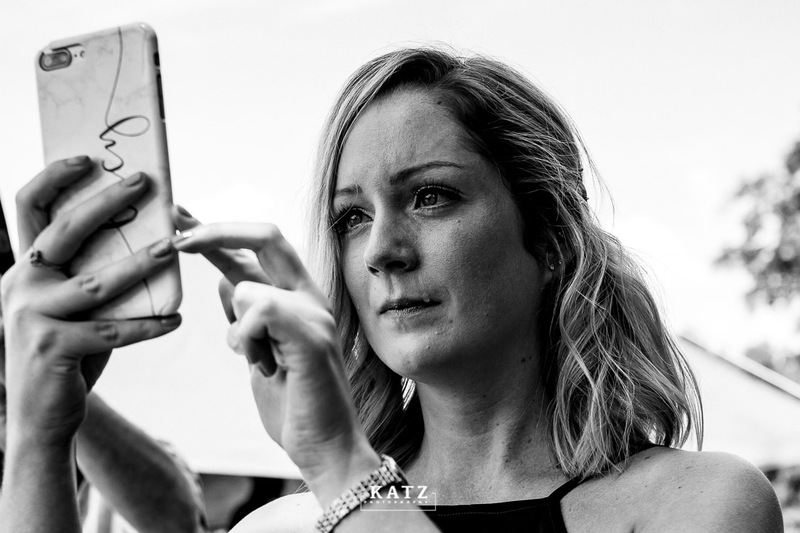 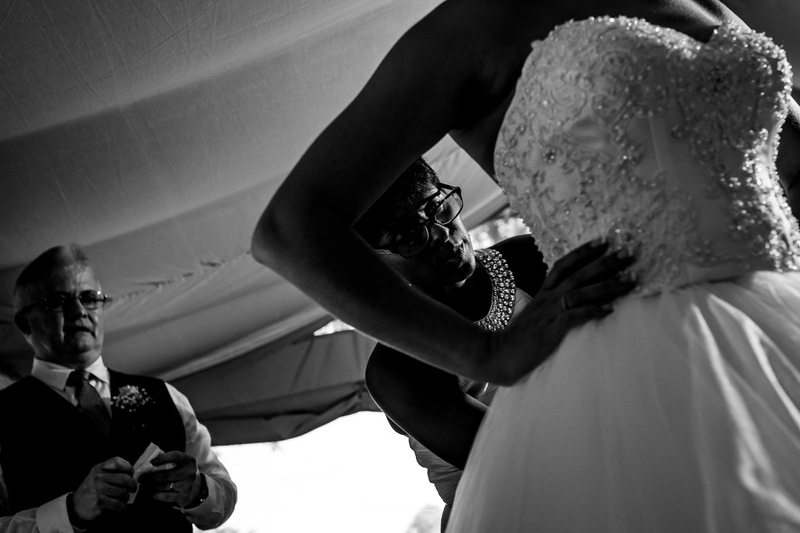 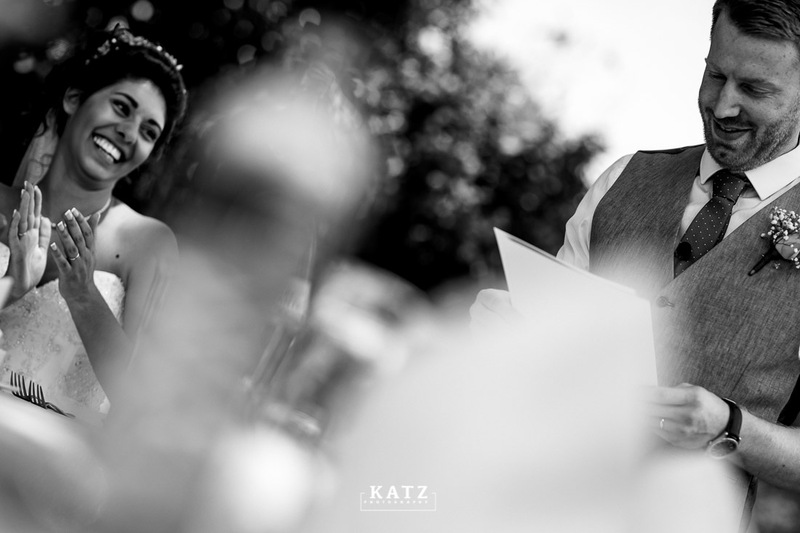 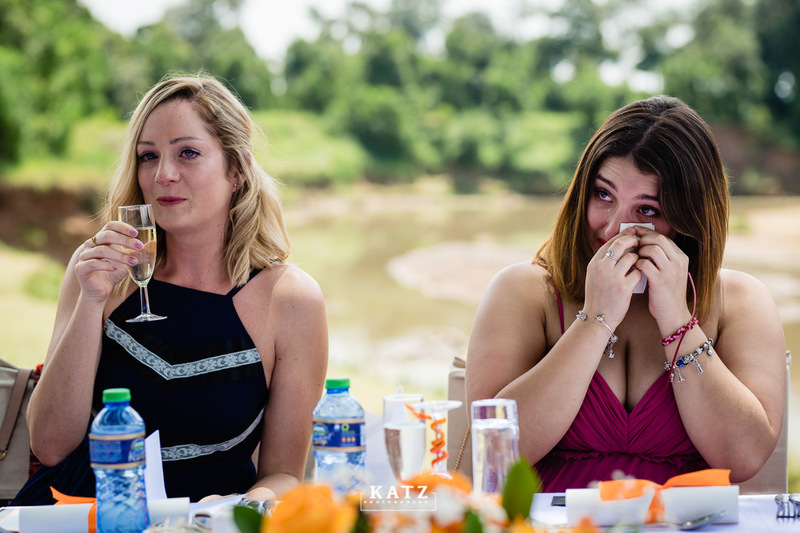 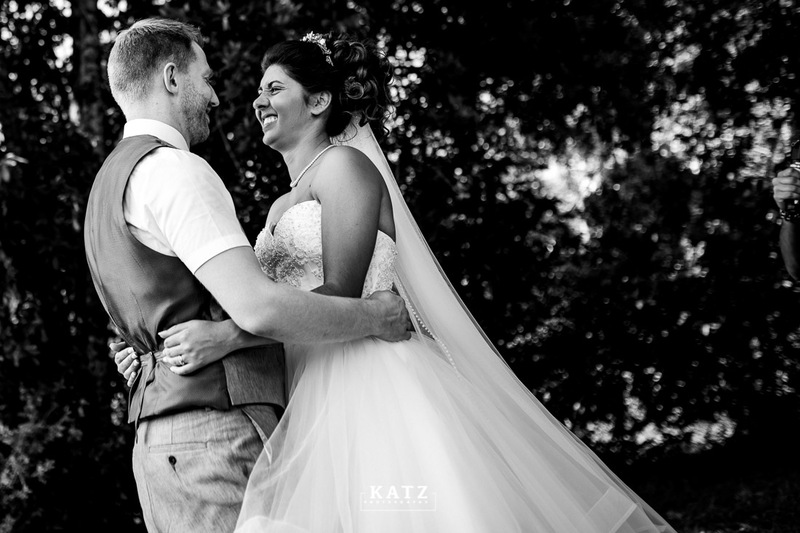 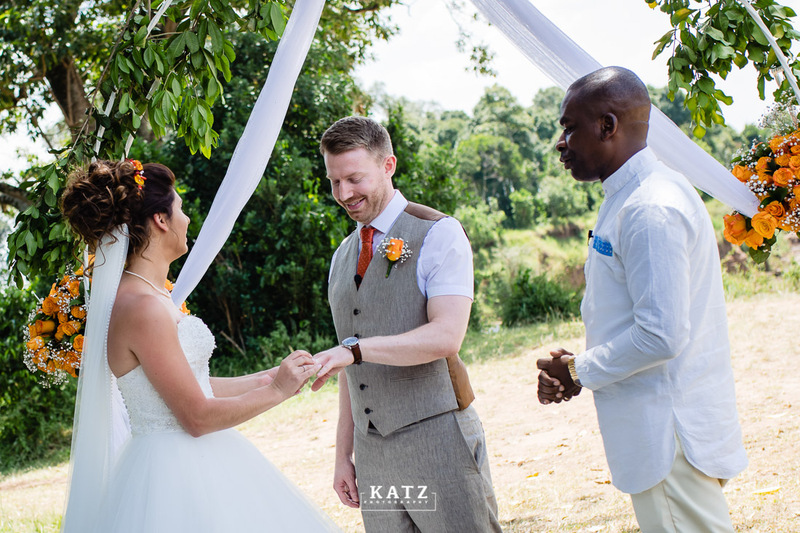 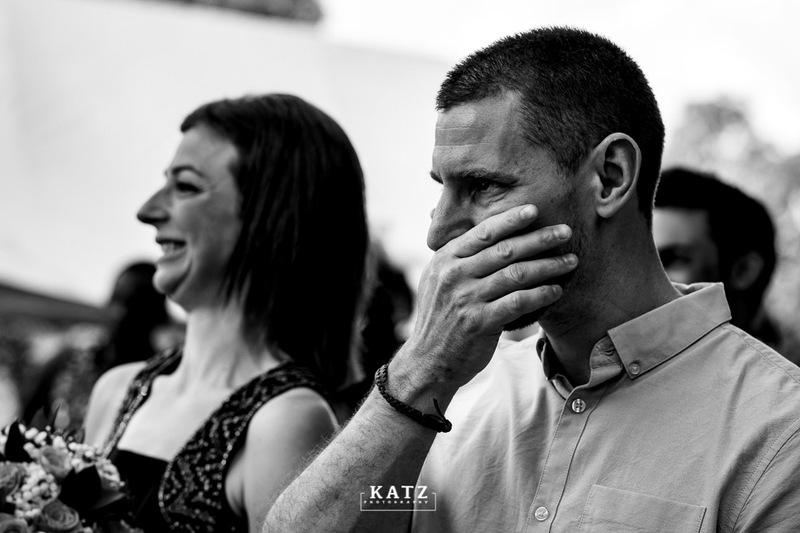 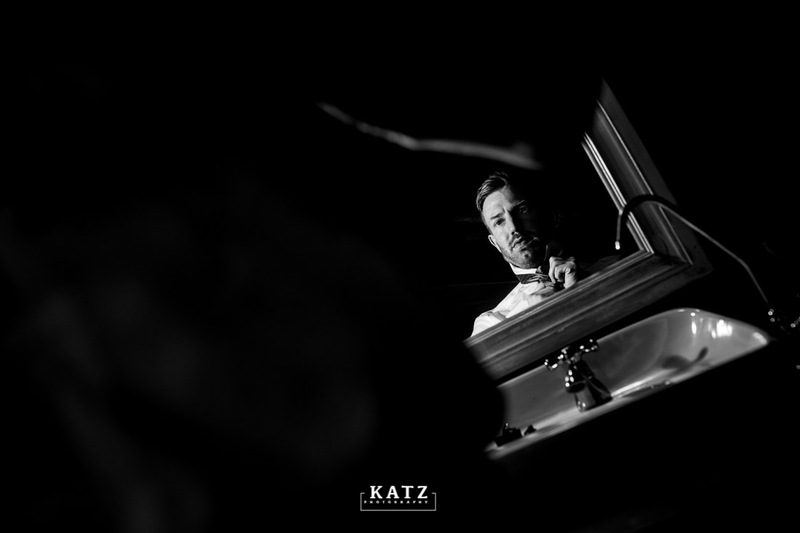 Tears flew down the cheeks of their loved ones as the couple exchanged vows and testified of a journey that has been. 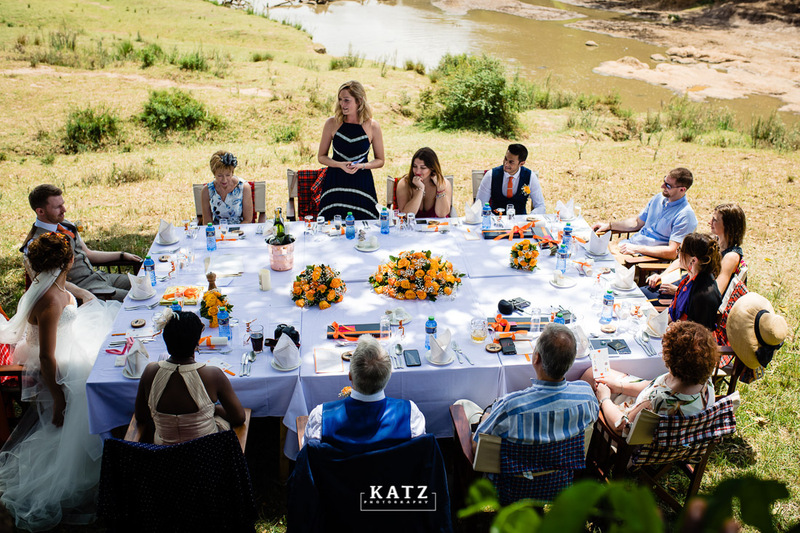 Talk of real moments and real stories over lunch. 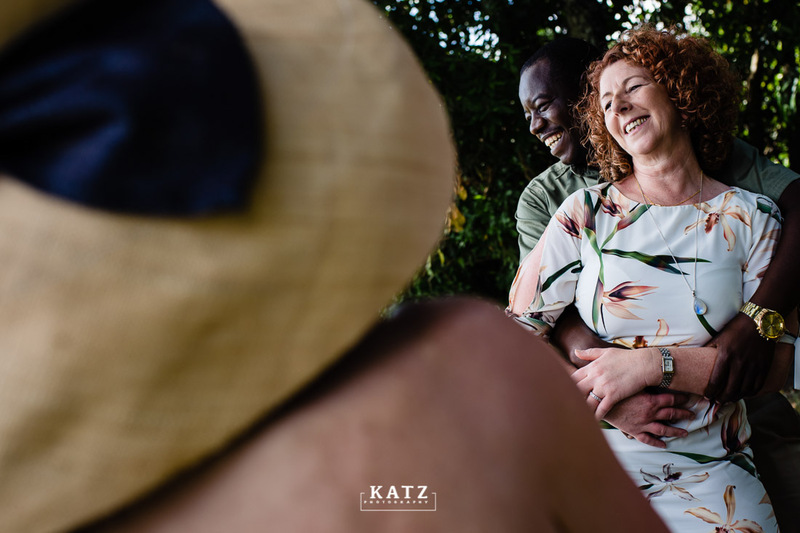 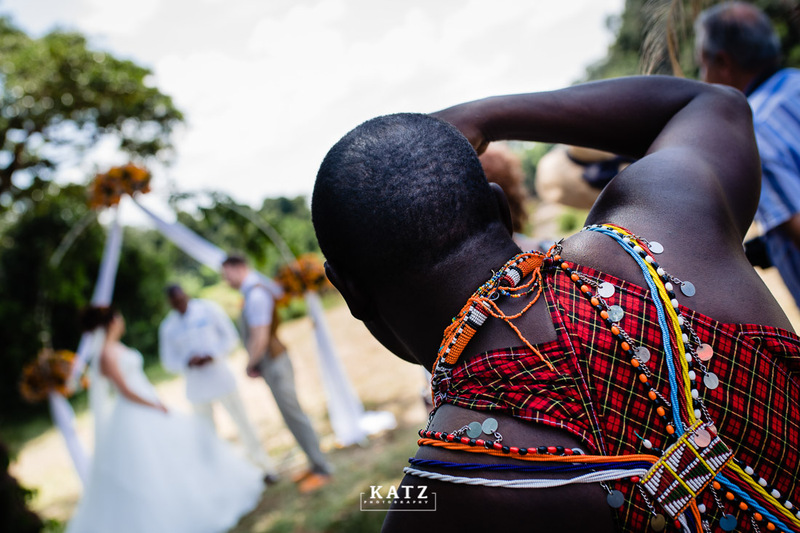 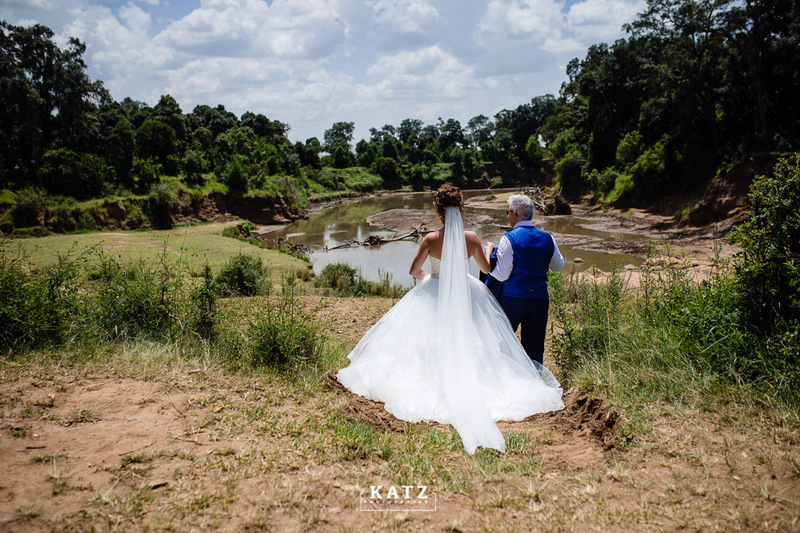 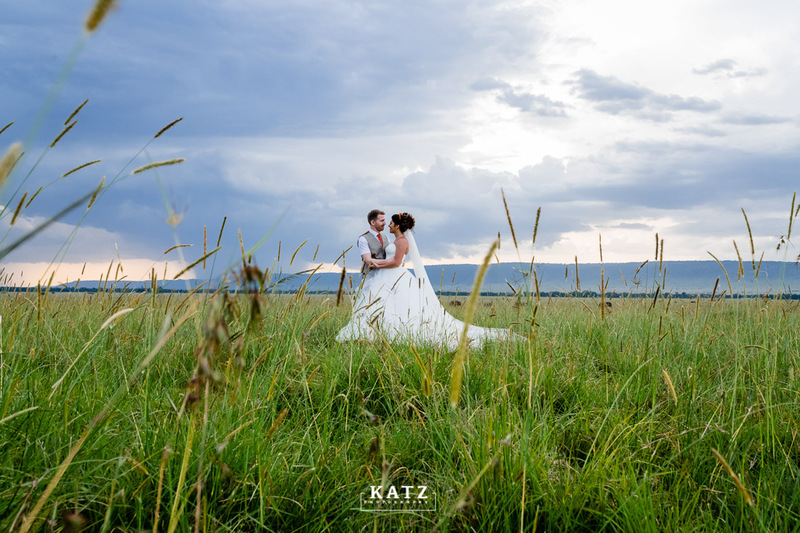 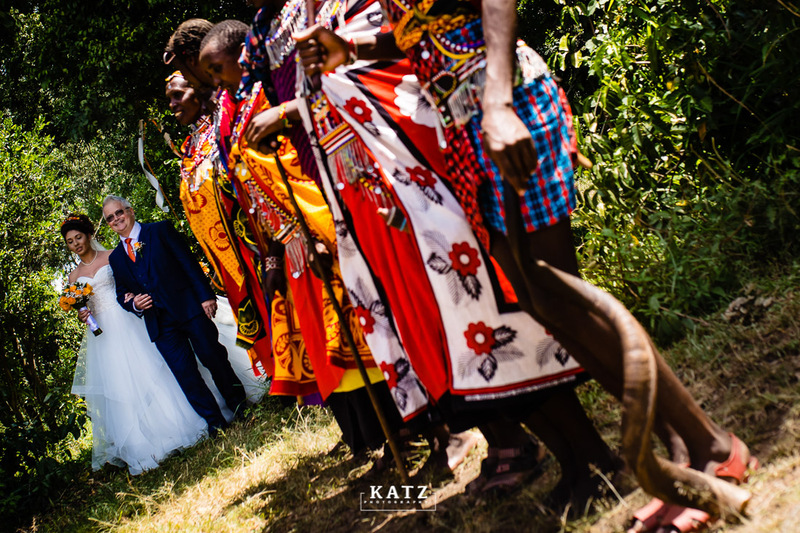 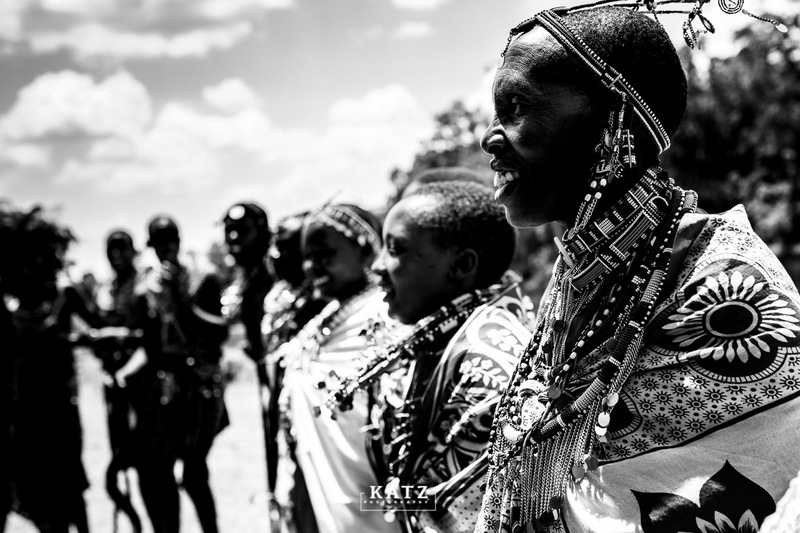 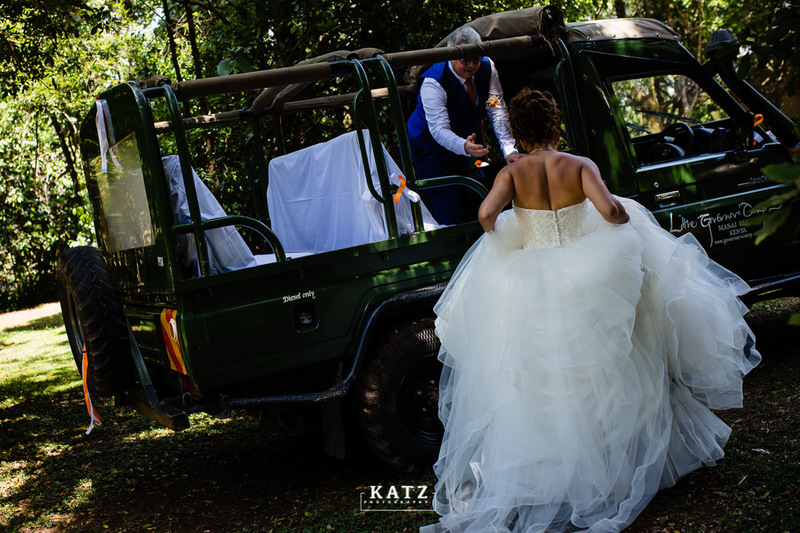 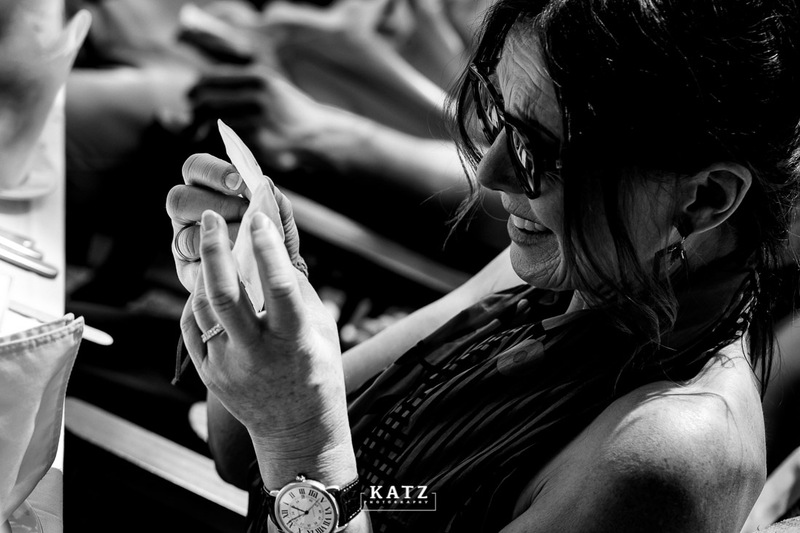 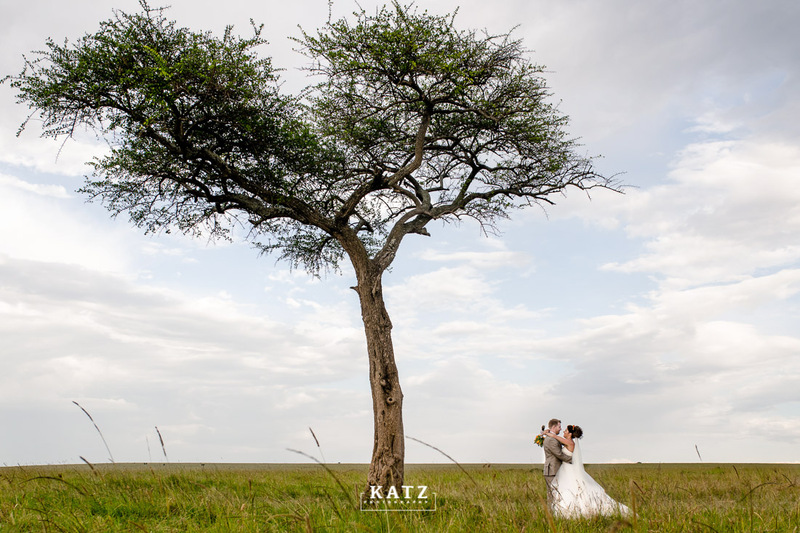 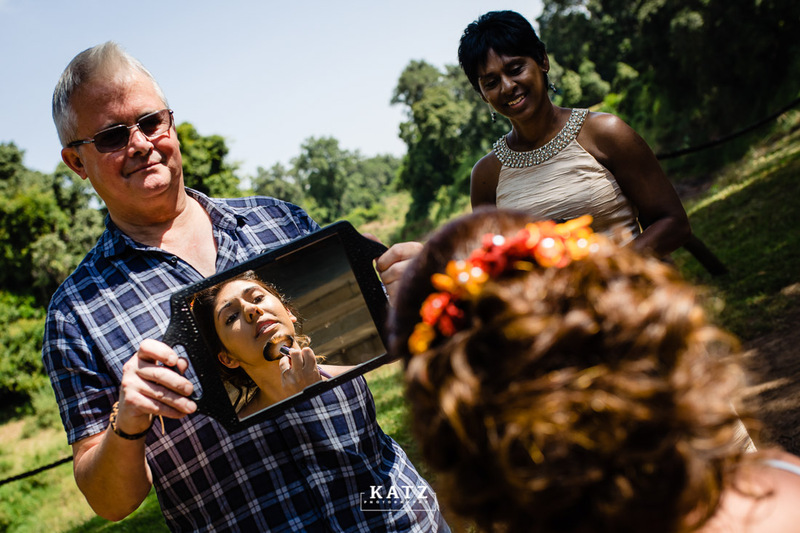 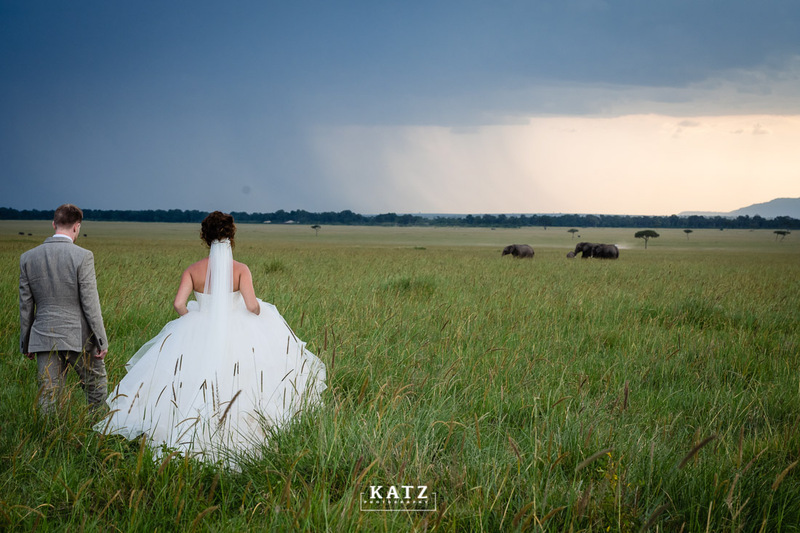 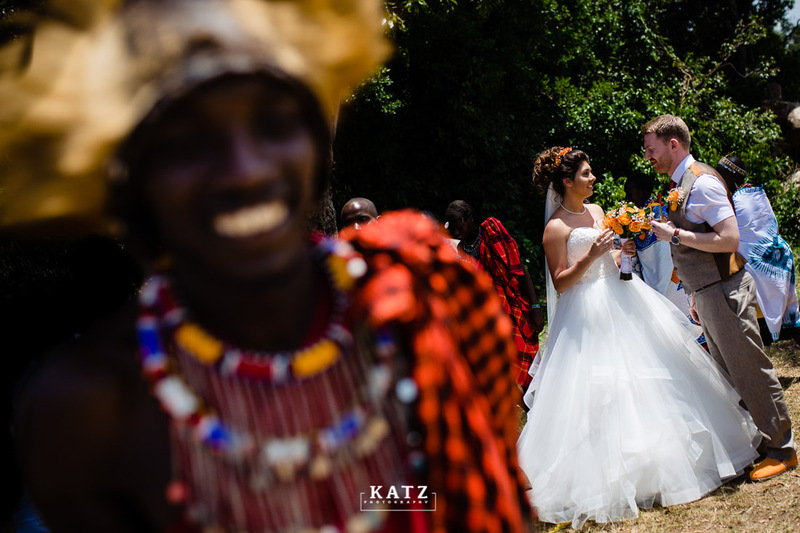 Check out how I documented the love, laughs and moments of this beautiful bush wedding in the Masai Mara.